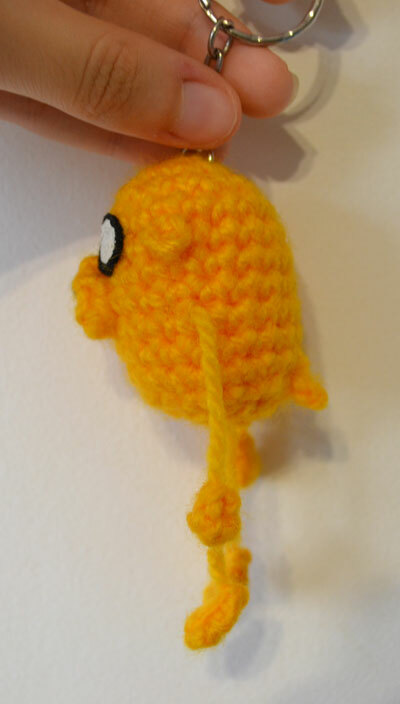 – To make Jake’s body you will use the 4mm crochet hook, but for the rest of the pattern the 2.5mm hook. Finish off. Leave a long tail, which will be his arm and it will be used to sew it to the body. 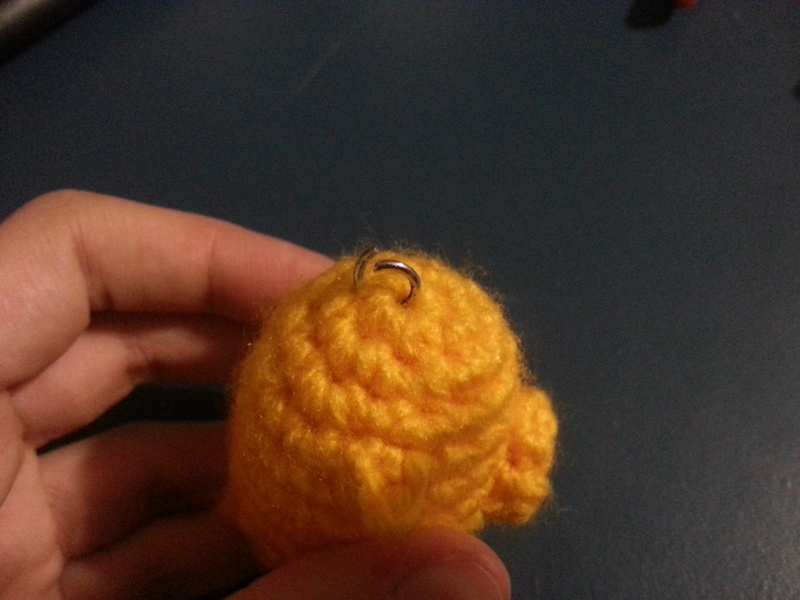 After finished off, pass the yarn through the middle of his hand in order to centralize his arm. Finish off. Leave a long tail, which will be his leg and it will be used to sew it to the body. 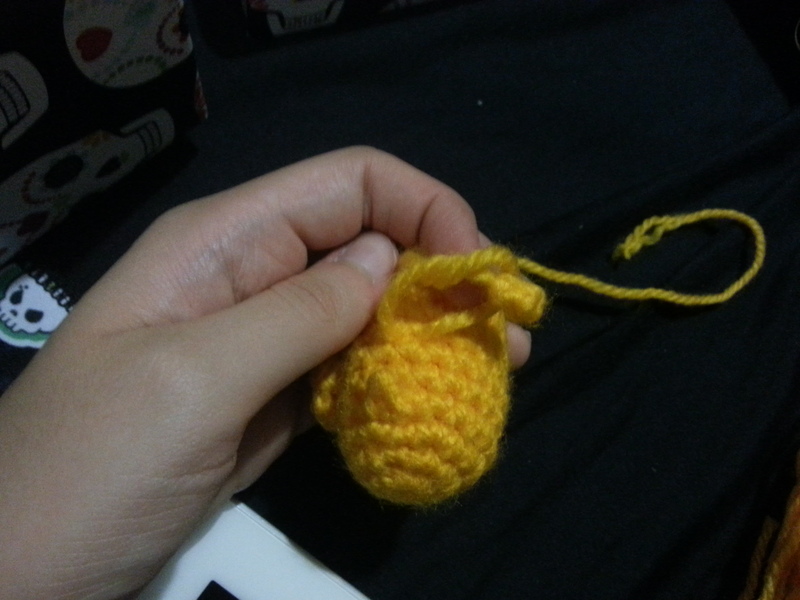 After finished off, pass the yarn through the end of his foot in order to his foot and leg make a 90 degrees angle. I. 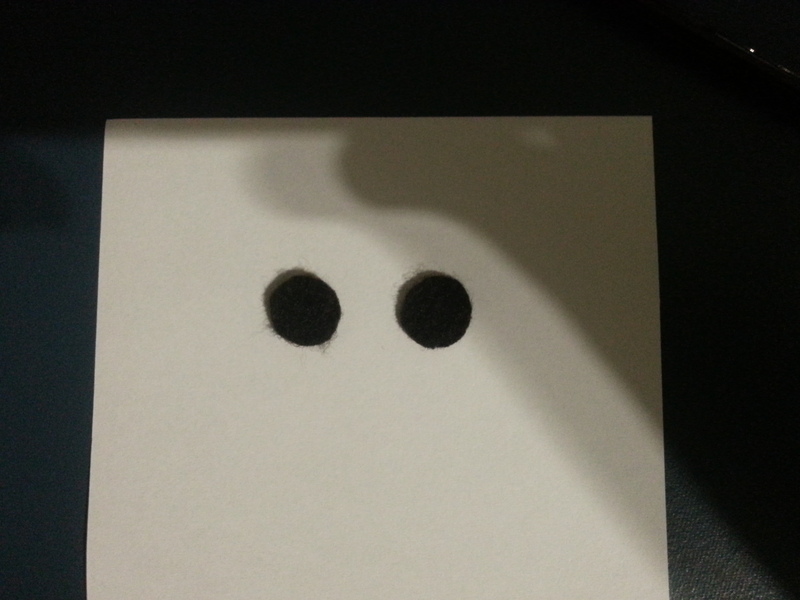 Cut an oval shape from black felt to make jake’s nose. Then, glue it to his face. 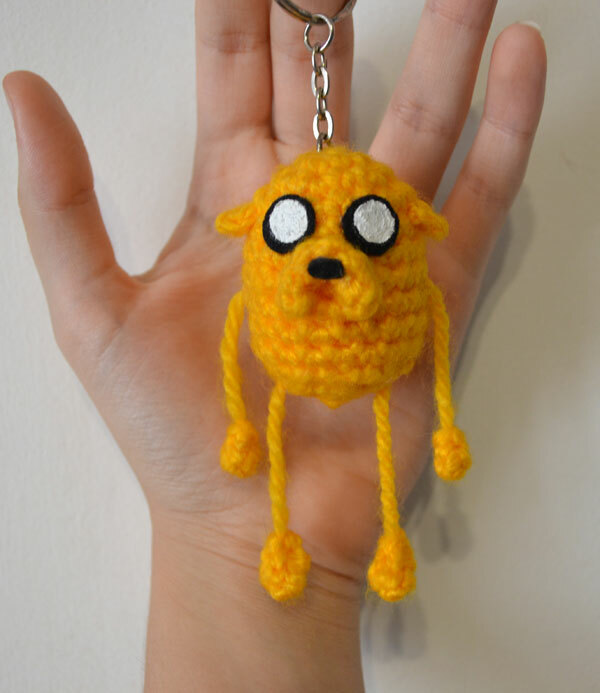 I did not created this character, Jake is copyright of Cartoon Network!! Just made this for my nephew. It was my first try at this type of crochet. Love it, your pattern was well written. 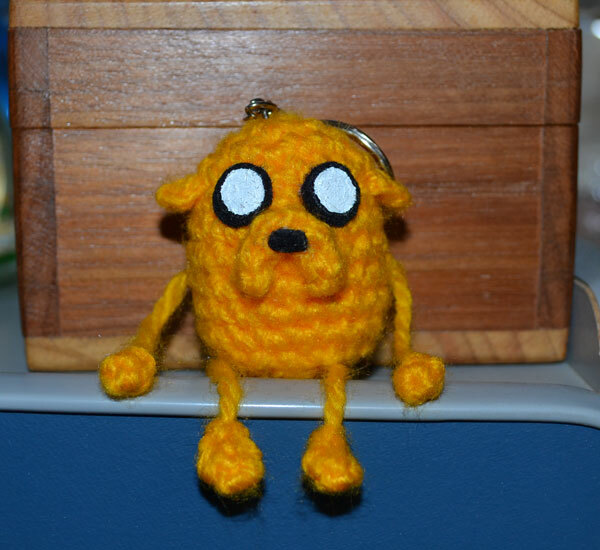 I just finally got around to making my own Jake, based on your pattern. Thanks for sharing it! Row 2: sc 6. then ch 3 in the 7th stitch and turn your work upside down. Row 3 (on underside of project): sc 5 directly underneath the chains, in the tiny holes left by the chains in row 2. sl st, and cut the yarn leaving a long tail for sewing the mouth together. 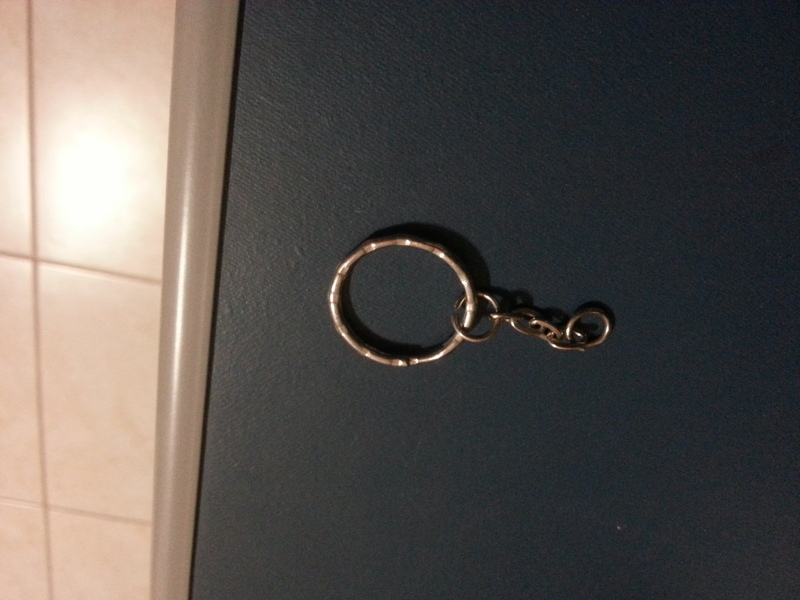 Now, sew the mouth together using a yarn/tapestry needle. What you do is put the needle through the stitch to the right of where your yarn connects to the project. 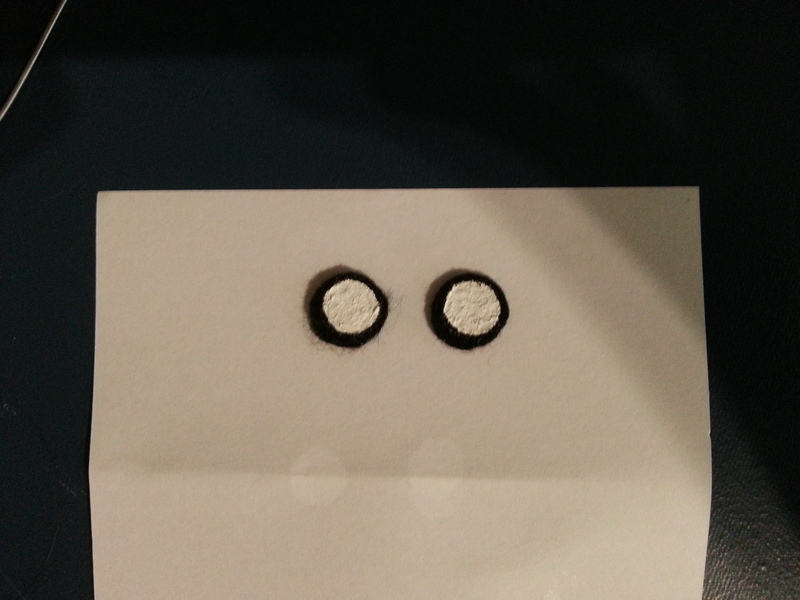 Then fold the sides of the mouth together slightly and put the needle through the stitch that corresponds to the one on the other side that you have already put your needle through. Then go to the stitch next to it, on the right, sew the 2 stitches that match up together then continue moving to the next stitches (again, to the right) until the mouth is completely sewn. Tie a knot and cut. unreal! thanks so much for pattern! I love this idea and great pattern, easy to read. 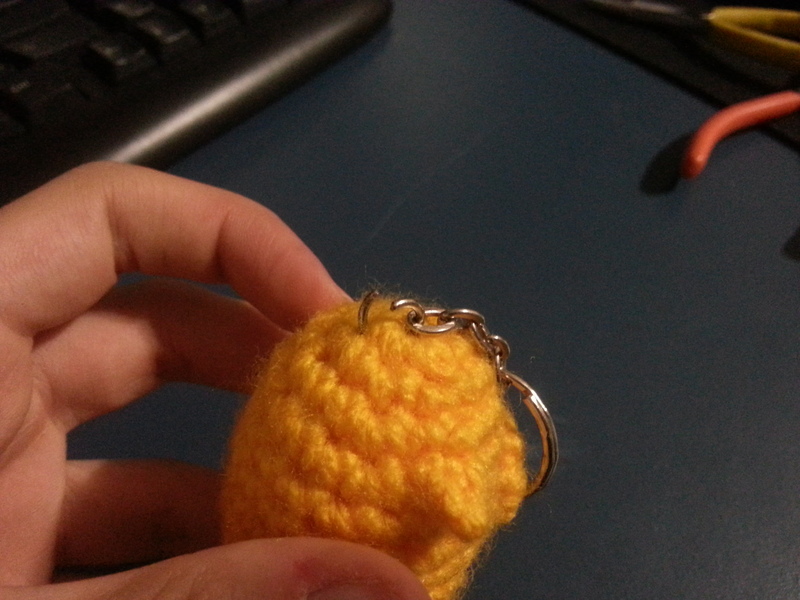 I just started doing crochet, so i bumped into a few problems of course. 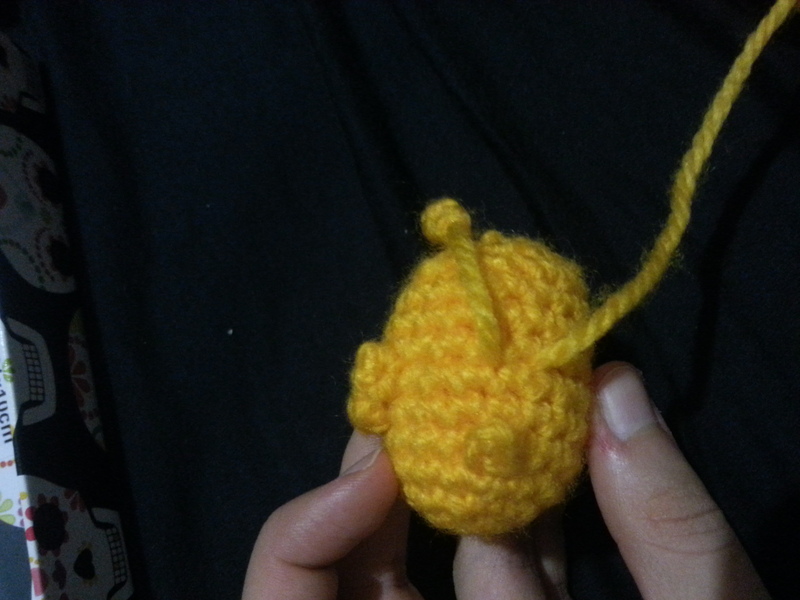 I finished the body after three attempts :) now i want to start the mouth. What im so confused about is how to start with a Magic Circle and then continue in a straight line, MC is only for round things.. right? thank you! excelente explicación!! por suerte me quedó increíble!!! Hi! Thanks so much for sharing your pattern! Just wondering though, what weight yarn did you use? First, thank you!! ^_^ Well, Sc and Inc it isn’t the same thing. “Sc” means single crochet and “Inc” means increase. To make an increase is to crochet two singles crochets in the same stitch. 2) In Round 3, it’s “sc, inc”. Does it mean that I do one single crochet and then increase for 18 times or 17 times (minus the single crochet)? If a pattern says sc, inc 5x, the you sc in the first stitch, inc in the second, sc in the third, inc the fourth and so on… How ever many times the pattern indicates. Thanks! Do you have any other amigurumi? You are welcome! Yes, I have! Just click on the menu “Amigurumi Patterns” and you will find a other patterns, including a Lumpy Space Princess keychain. Love your pattern! Sorry to be dense, does continuous rounds mean you work in the normal spiral or joined rounds? Just want to make sure I have it clear in my head before I start – cheers. I’m glad you enjoyed it! ^_^ It means that I work in the normal spiral. What does “MR” stand for? 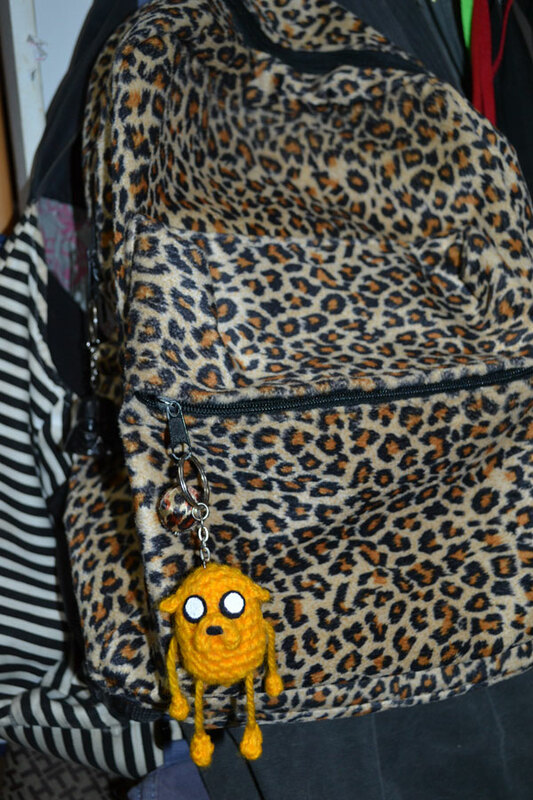 Algebraic! Thanks for sharing the pattern. You are tops blooby.